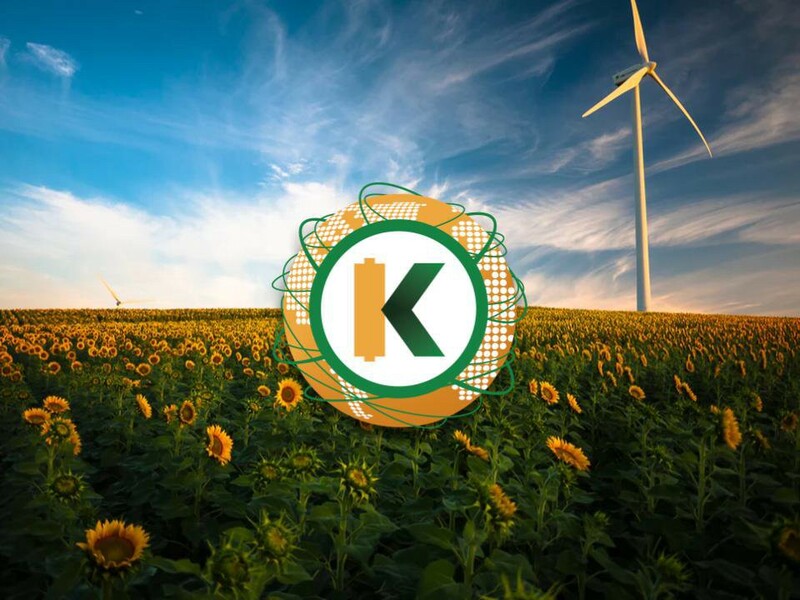 KWHCoin is on the edge of the rapidly developing internet of energy and the blockchain startup is causing a stir with its token model and mission to end energy poverty. A virtual power plant (VPP) is a cloud-based distributed power plant that aggregates the capacities of multiple Distributed Energy Resources (DERs) for the purposes of enhancing power generation, as well as trading or selling power on the open market. The internet of energy has the potential to provide a medium for the development of solutions to greatly impact the 1.2 billion globally without energy access placing an end to energy poverty. At the very least increasing the existing choice profile for the off-grid energy consumer. 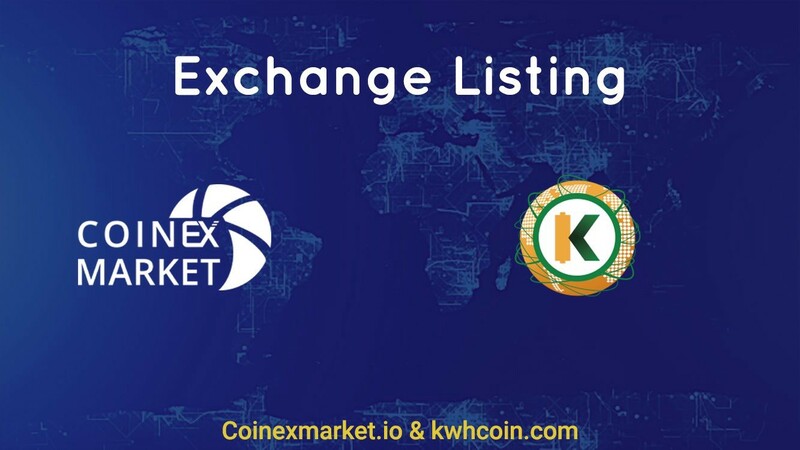 The mission of KWHCoin is to innovate and develop on the edges of the grid, leveraging the technological developments, to provide energy solutions for the over 500 million off-grid households around the world. So how are they going to do it? 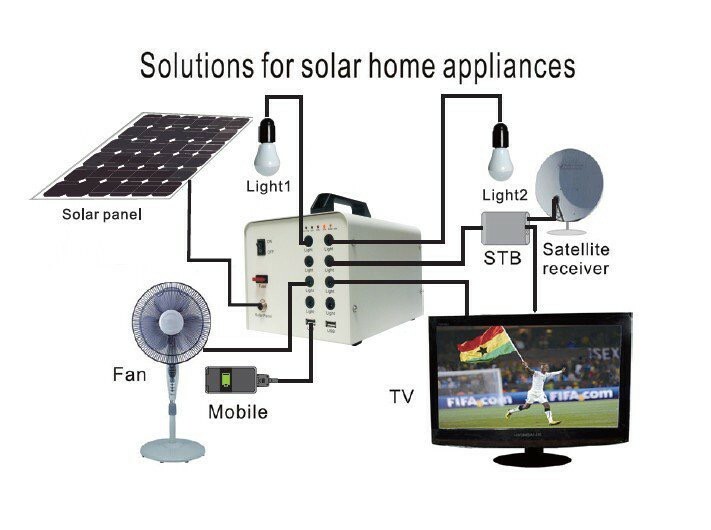 How can KWHCoin connect millions of households to renewable energy resources and dramatically decrease energy poverty? 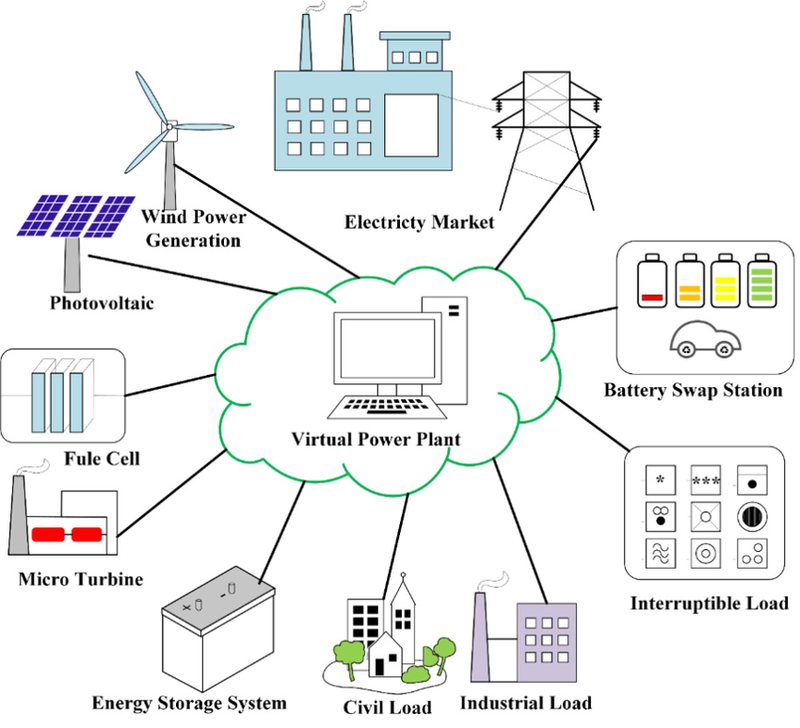 A virtual power plant (VPP) is a cloud-based distributed power plant that aggregates the capacities of multiple Distributed Energy Resources (DERs) for the purposes of enhancing power generation, as well as trading or selling power on the open market. KWHCoin refers to Distributed Energy Resources (DERs) as Renewable Energy Nodes (RENs). The blockchain startups intends to use the energy data (energy generation-energy consumption) of its network or renewable energy nodes (RENs) to develop energy generation assets for off-grid communities. The company has also developed an ecosystem of energy solutions, solar products, Pay As You Go options, blockchain billing and other services that will integrate into the platform creating an advanced energy economy. 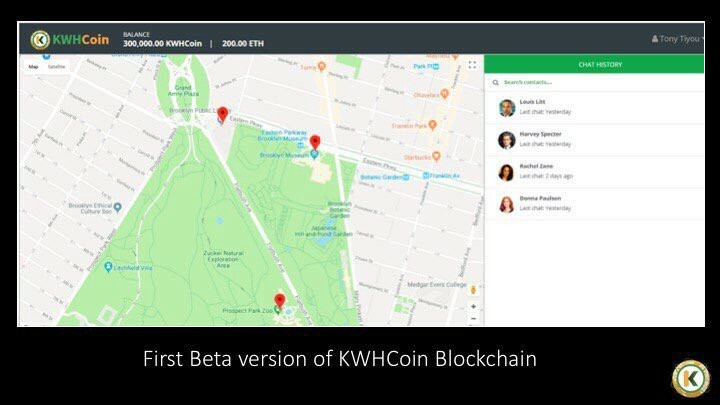 KWHCoin blockchain application “The Grid” is the platform that will organize the distributed energy resources, allow peer to peer energy exchange and collaborate resources for off grid populations globally. The focus of KWHCoin is Africa, the Caribbean, South America, Southeast Asia and remote/rural markets. “Our blockchain application will demonstrate how the various components of the virtual power plant concept can be utilized within the framework of a token model and borderless ecosystem to liberate billions from energy poverty. We can develop token models to compensate participation, this is a friction point for the implementation of virtual power plants. We mitigate this with the tokenization of renewable energy generation and the rewarding of sustainable behaviors,”says KWHCoin CEO Girard Newkirk. The concept of virtual power plants coordinate well with token models and distributed energy resources making it a viable solution that KWHCoin is using its blockchain application to develop. Power flow has been one-directional for decades with the transaction from the utility to the business or consumer as the model. The recent integration of distributed energy resources from solar panels, electric vehicles, wind and other sources have transformed the grid creating a bi-directional power flow. KWHCoin will offer a variety of energy solutions to integrate as home goods but also as energy storage asset or renewable energy nodes (RENs) on its application. “Our decentralized energy solutions marry perfectly with the rapid increase of distributed energy resources (especially solar) and present us with the opportunity to aggregate a much smarter environmentally sustainable grid,” states Newkirk. 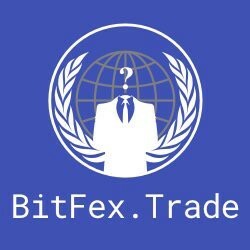 Previous Previous post: Will KWHCoin Become the “Bitcoin” of Africa and the Gridless Globally?